Our Executive Team and Board of Directors work with our shareholders and staff to maintain a strong, growing business with a sustainable future. 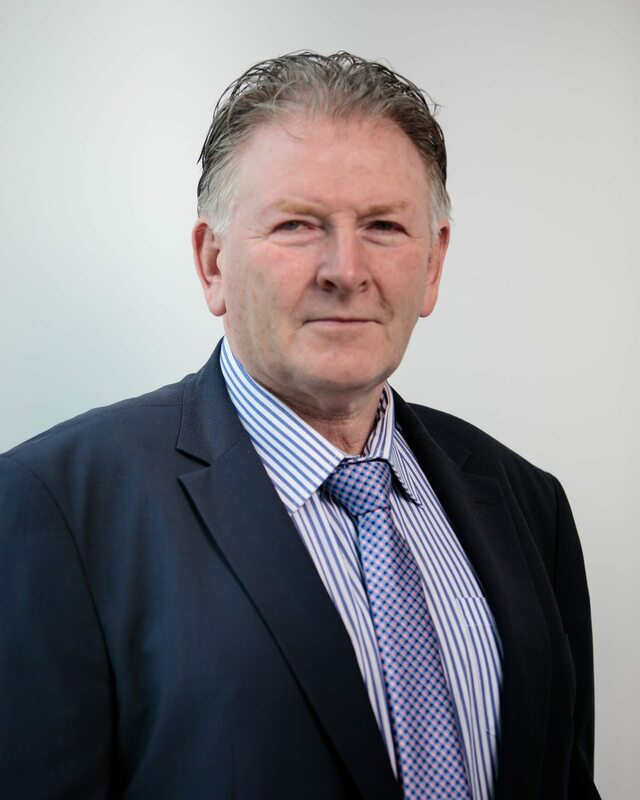 Pat Duffy has been a member of the Aurivo board since 2002 and took up the role of Chairman in July 2016. 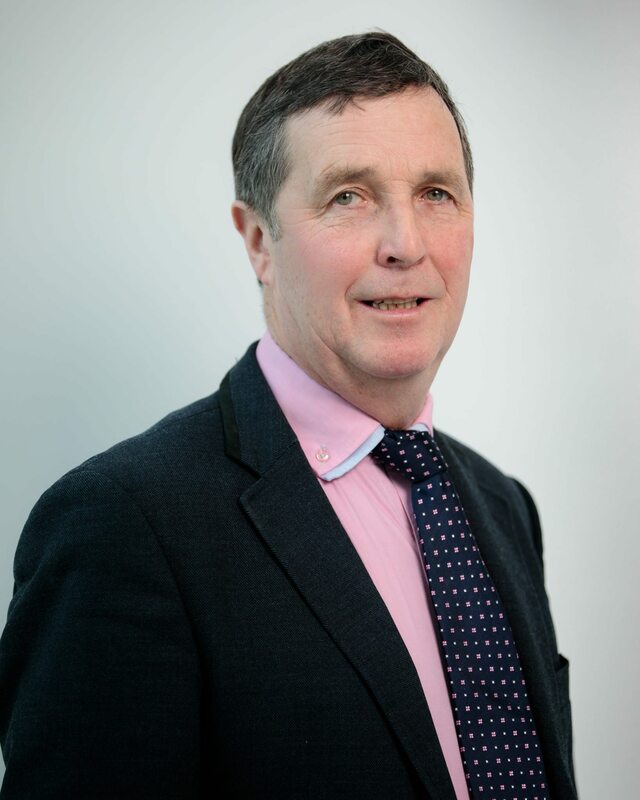 Raymond Barlow has been a member of the Aurivo board since 2014 and took up the role of Vice Chairman in July 2016. Raymond is a dairy farmer from Riverstown, Co Sligo. 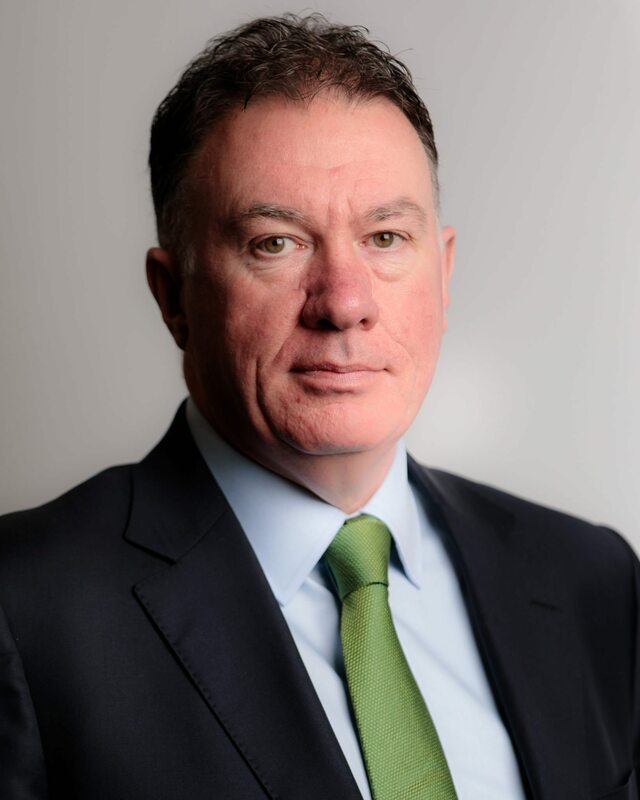 Aurivo Co-Op is owned by its 10,000 shareholder members and is run by a strong Executive Team, led by our CEO Aaron Forde, and a committed and experienced Board of Directors. Our Board is committed to maintaining the high standards of corporate governance and has an established committee structure. All members sit on at least one of the eight sub committees on: Audit, Agribusiness, Consumer Foods, Marts, Dairy Ingredients, Rules/Membership and Remuneration. The Chair and Vice Chair sit on all eight. 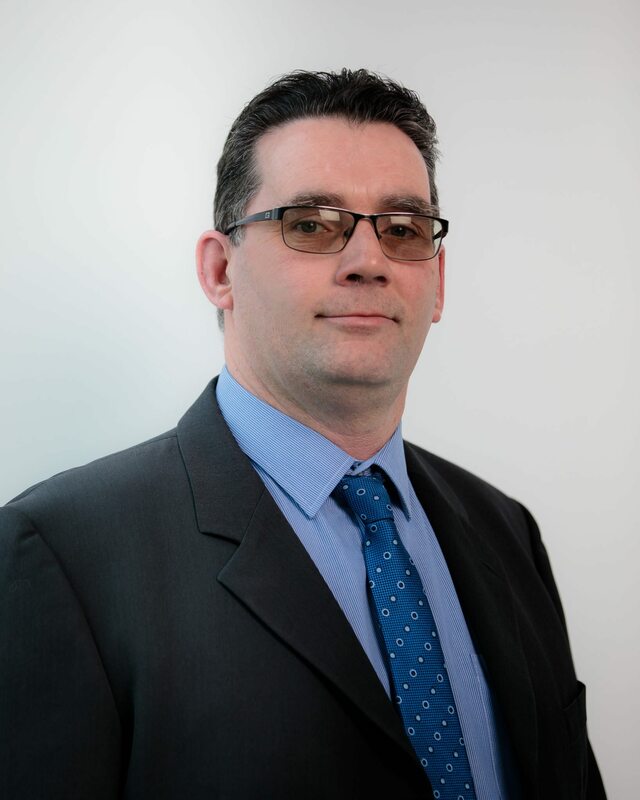 Aaron Forde has led the Aurivo management team since 2004, charting the direction of the co-op with the Board. With a strong focus on growth and sustainability, Aaron is committed to our four business pillars of Customer Focus, Innovation, Operational Excellence and People while always staying true to the core values of trust, value, team and will to win. 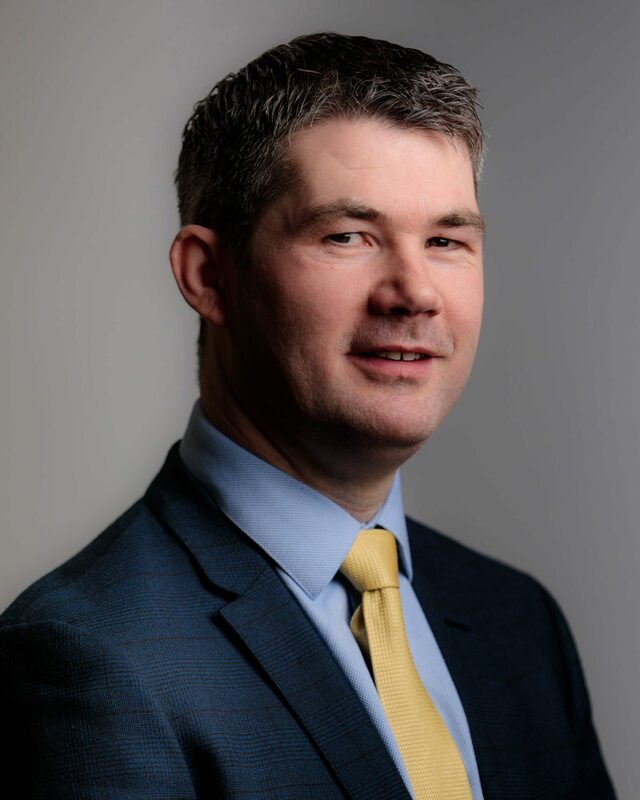 Aaron is a Cavan native and holds a BSc Hons (Food Business) from University College Cork and has previously held leadership roles with Ornua in the UK and Thomas McDonogh & Sons in Ireland. 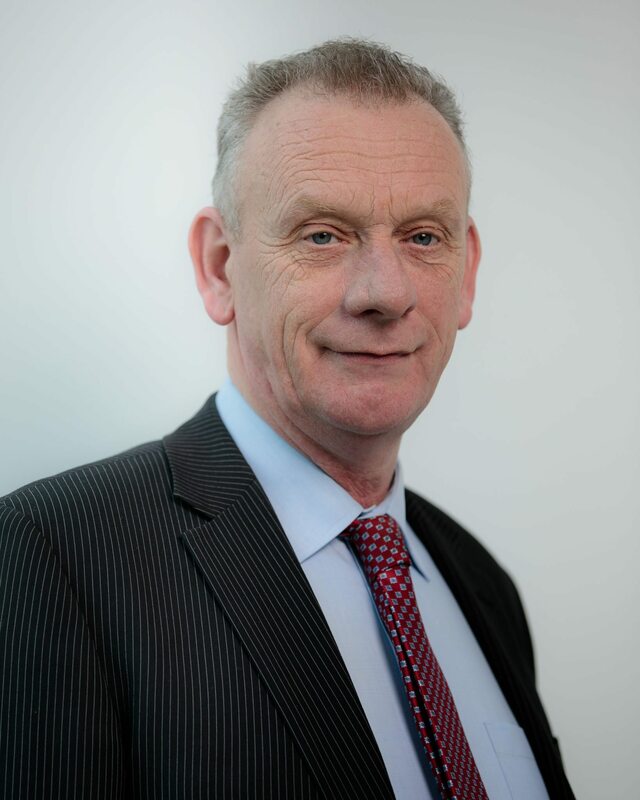 He previously worked with Kerry Foods in the UK and food industries in Ireland. 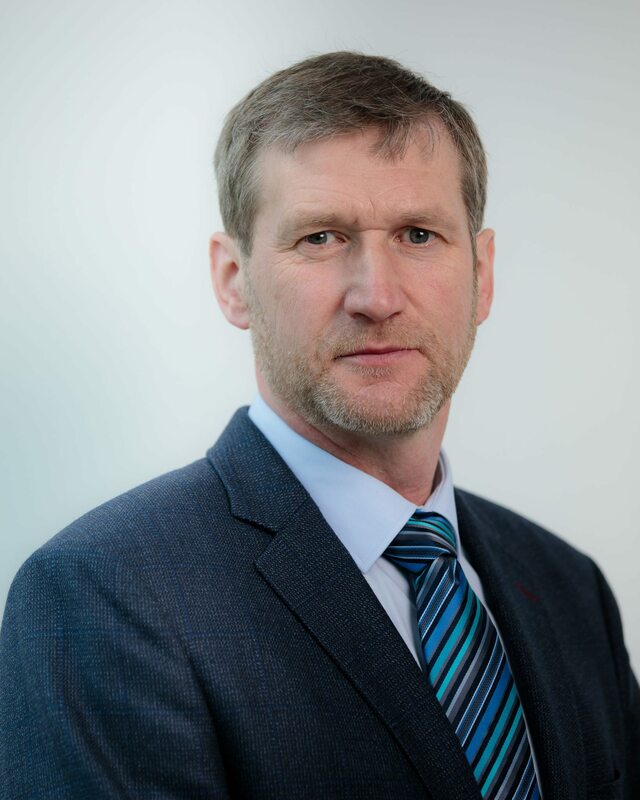 Since 2013, Aaron holds the role of Chairman of Ornua. Aaron completed the Executive Development Programme at UCD Smurfit Business School. 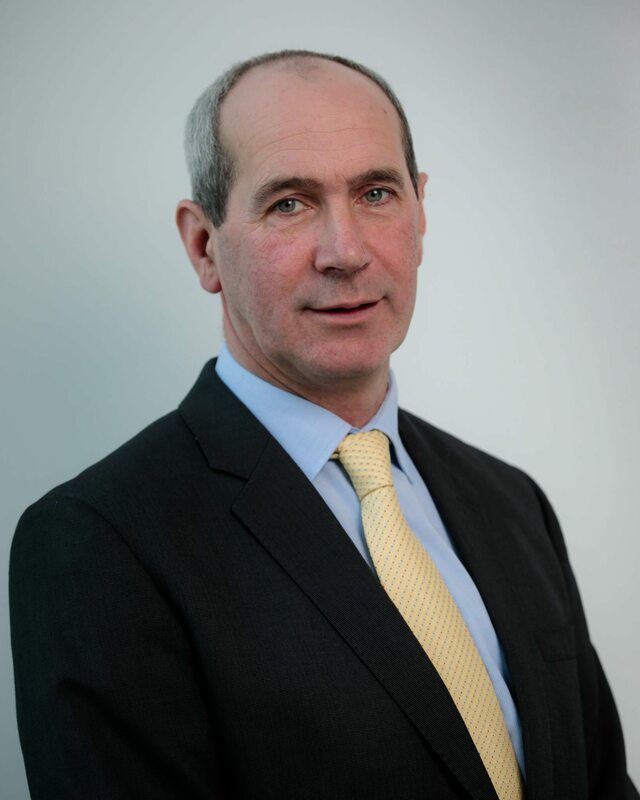 Donal Tierney has been CFO of Aurivo since joining the co-op in 2011. 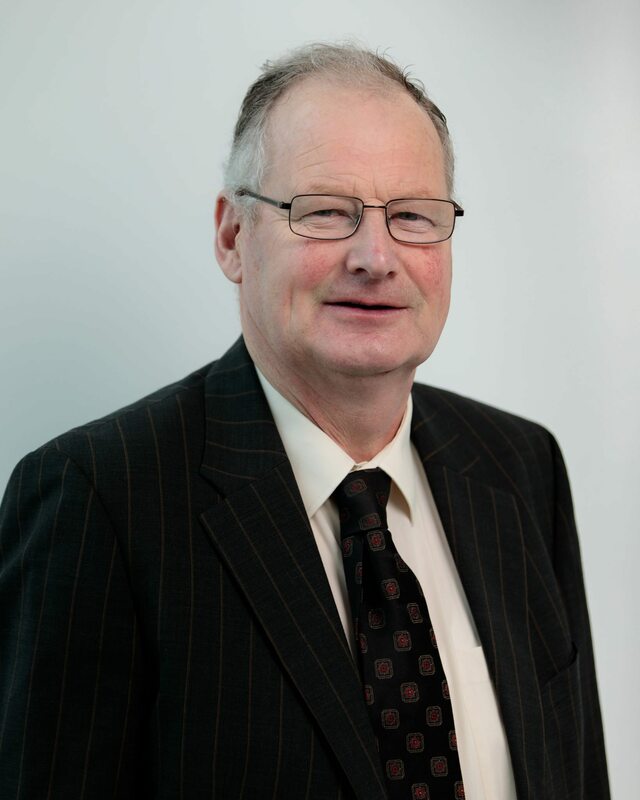 He is responsible for corporate financial reporting, audit, treasury, tax and internal controls. 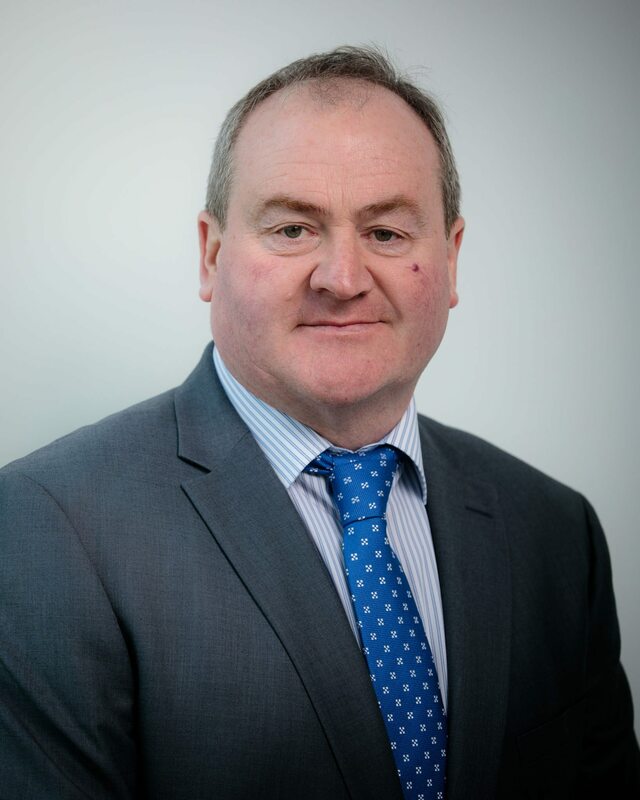 Donal was born in Dublin and is a Fellow of the Institute of Chartered Accountants, qualifying as a Chartered Accountant with Deloitte. 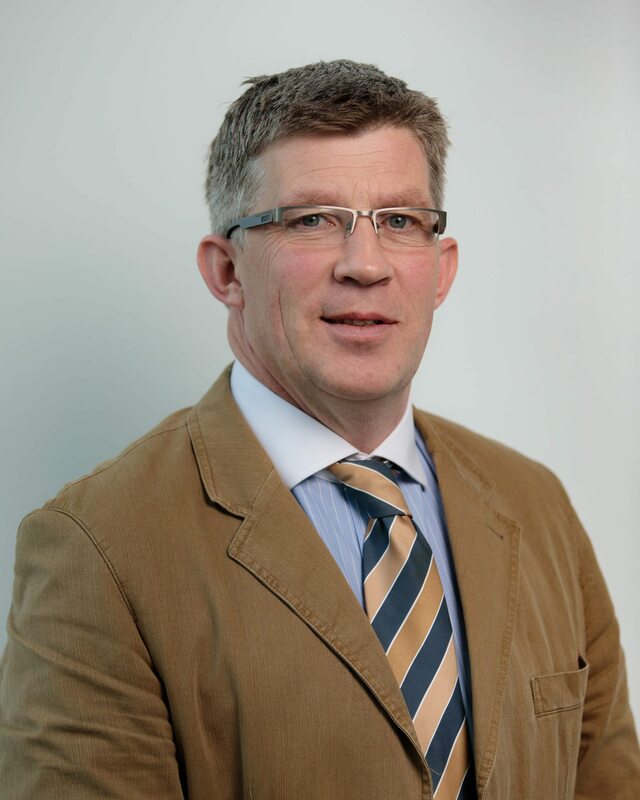 He previously held various senior financial roles with Origin Enterprises. 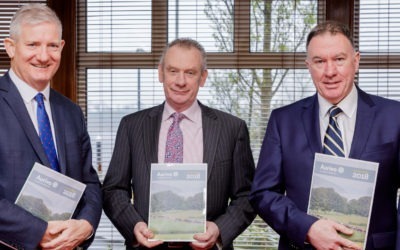 Donal completed the Executive Development Programme at UCD Smurfit Business School. 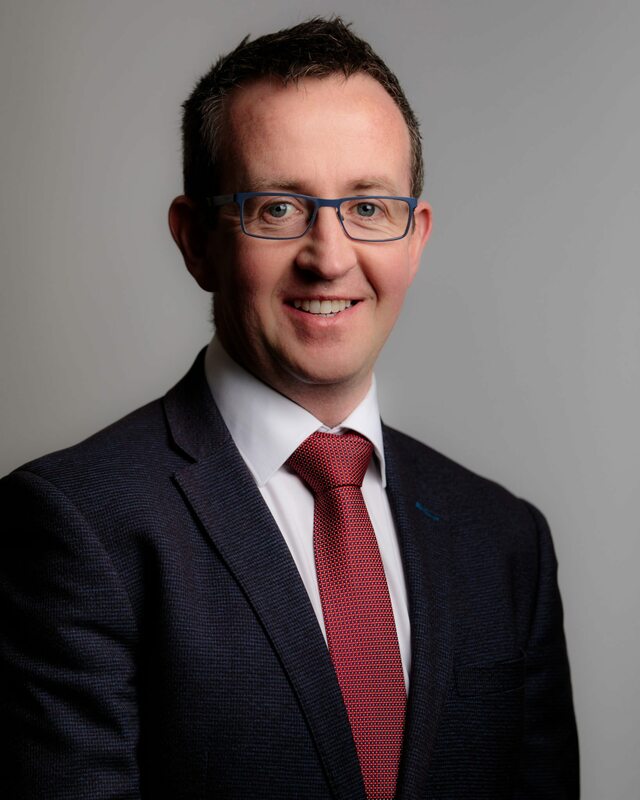 A native of Partry, Co. Mayo, Tomás joined Aurivo in 2014 as in-house Legal Counsel and took up the role of Company Secretary in 2017. 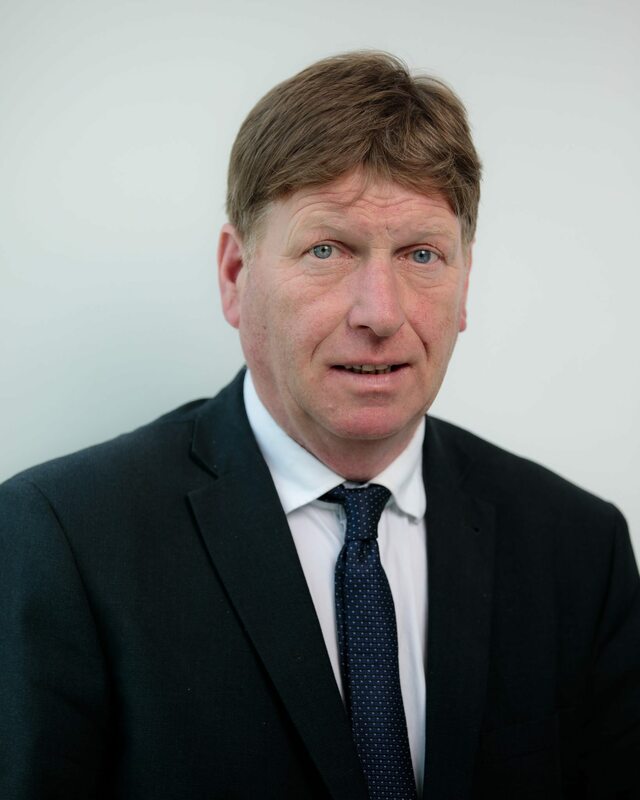 He brings a wealth of legal experience to the co-op having previously worked in-house for a major telecommunications company and in private practice. 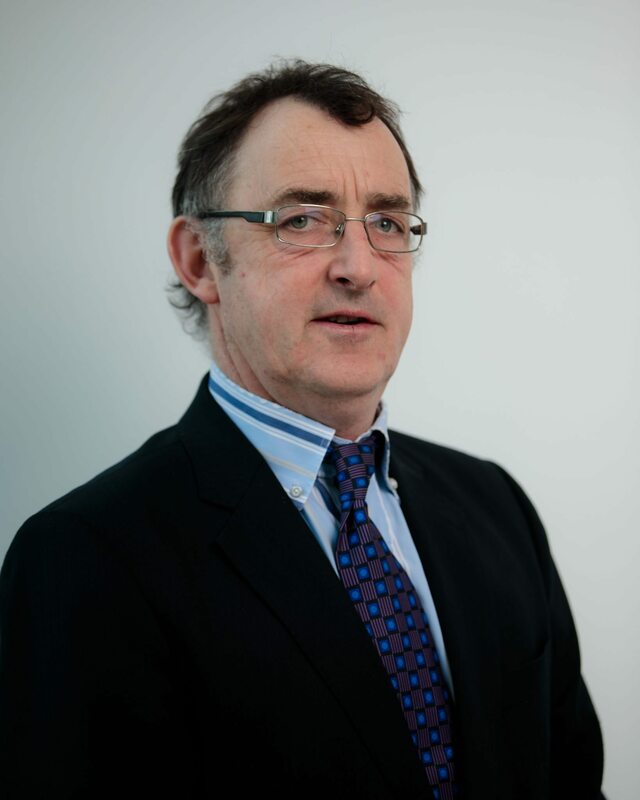 Tomás is a NUI Galway graduate and a qualified Solicitor from the Law Society of Ireland. 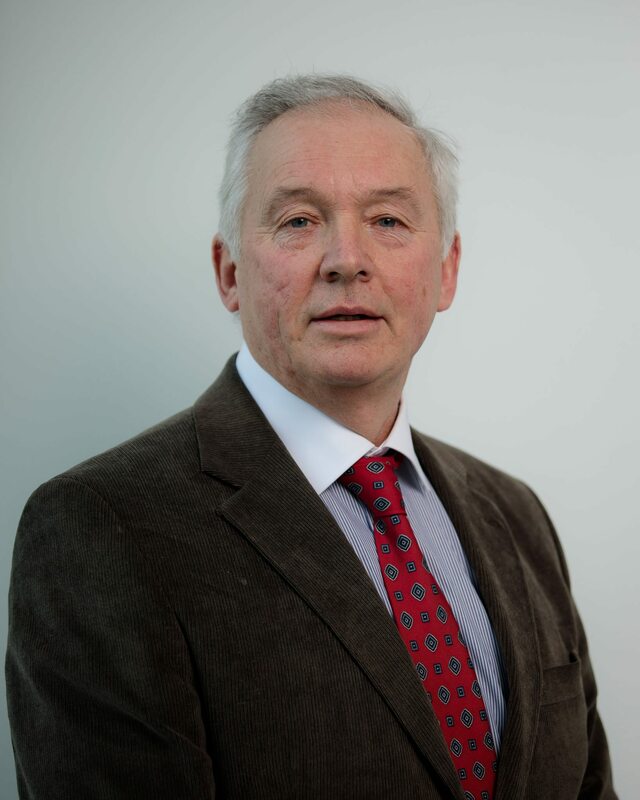 He holds a Diploma in Corporate Direction from University College Cork and completed the Executive Development Programme at UCD Smurfit Business School. 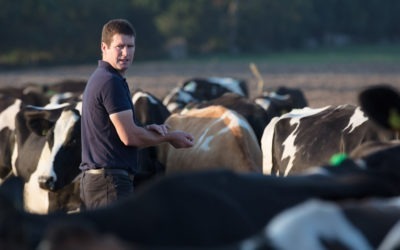 Stephen Blewitt joined Aurivo in 2006 as Store Development Manager in the Agribusiness Unit before working in various roles in Agribusiness and Dairy. 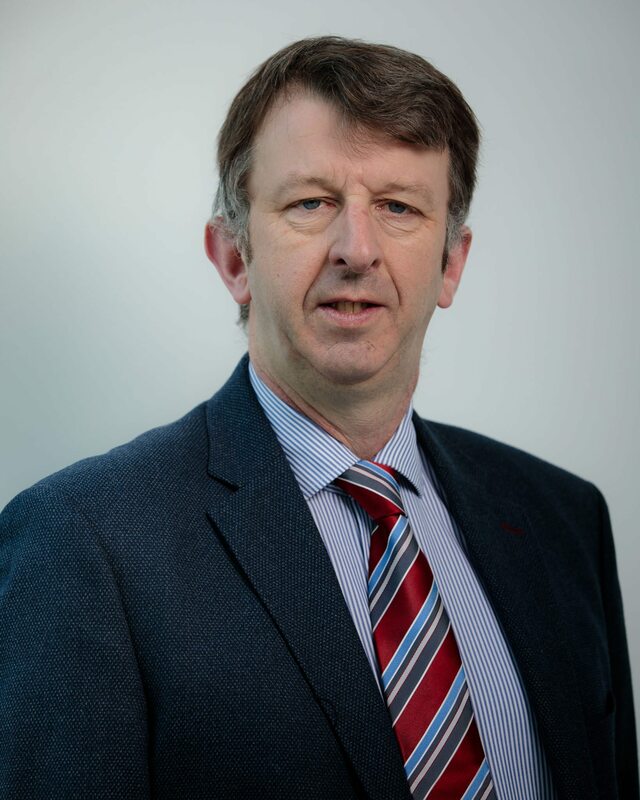 Stephen was promoted to the role of General Manager of Agribusiness in 2016 and moved to his current role of General Manager of Dairy in 2018. He holds third level qualifications in Agriculture, Business, and Finance. 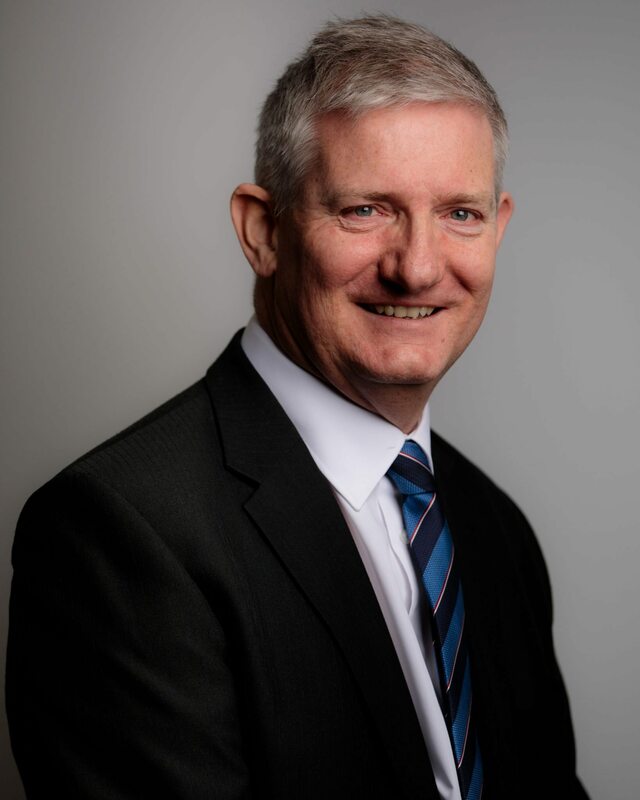 Prior to joining Aurivo, Stephen — who is from Ballina, Co Mayo —worked with Tesco, Kavanagh’s SuperValu group and internationally with Aldi in various sales, marketing and operational roles. 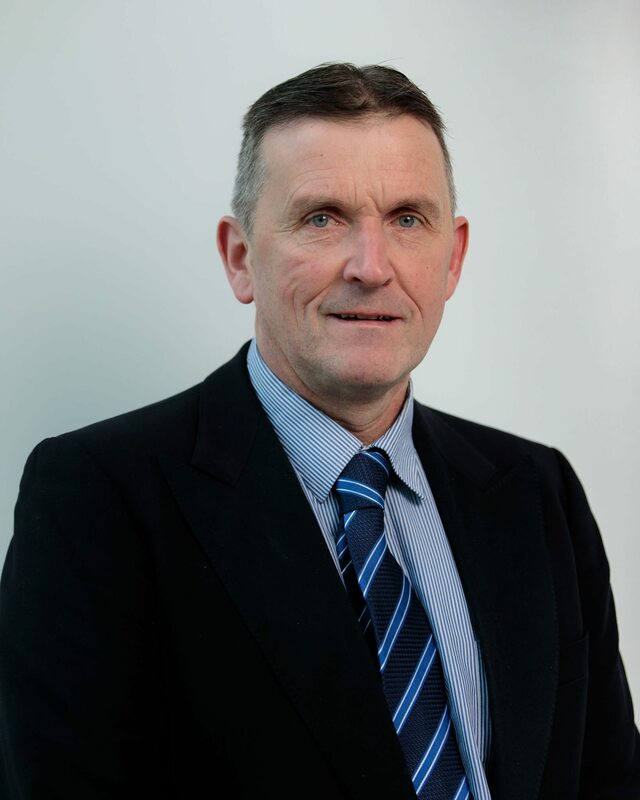 Stephen completed the Executive Development Programme at UCD Smurfit Business School. 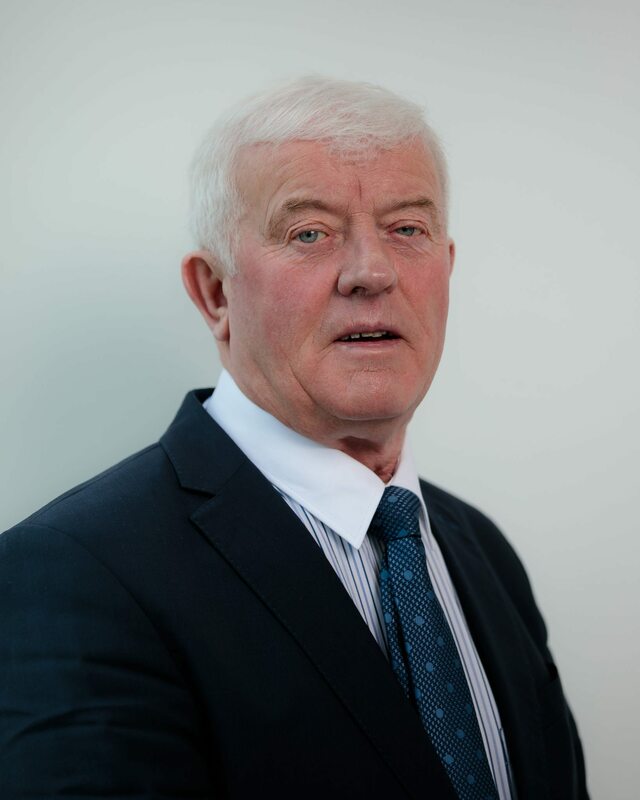 Martin Walsh has been working with Aurivo since 1975, starting his career in Mart Management in Mayo in 1978. He became General Manager of Aurivo Marts in 1989 and was appointed a member of the Executive team in 2004. 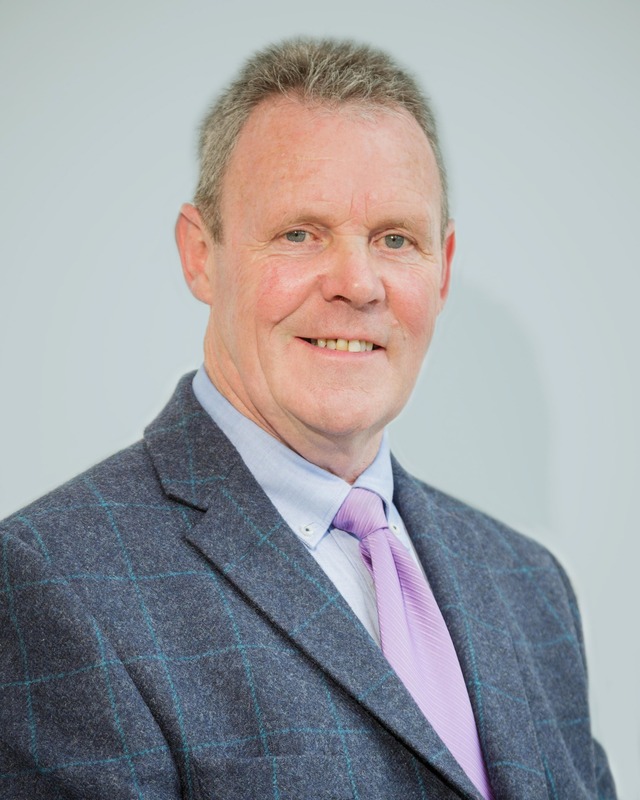 Martin uses his experience to oversee the expansion and rationalisation in the marts as well as leading a significant investment program. A former minor county footballer with Mayo, Martin holds three county senior championship medals with his club, Garrymore. 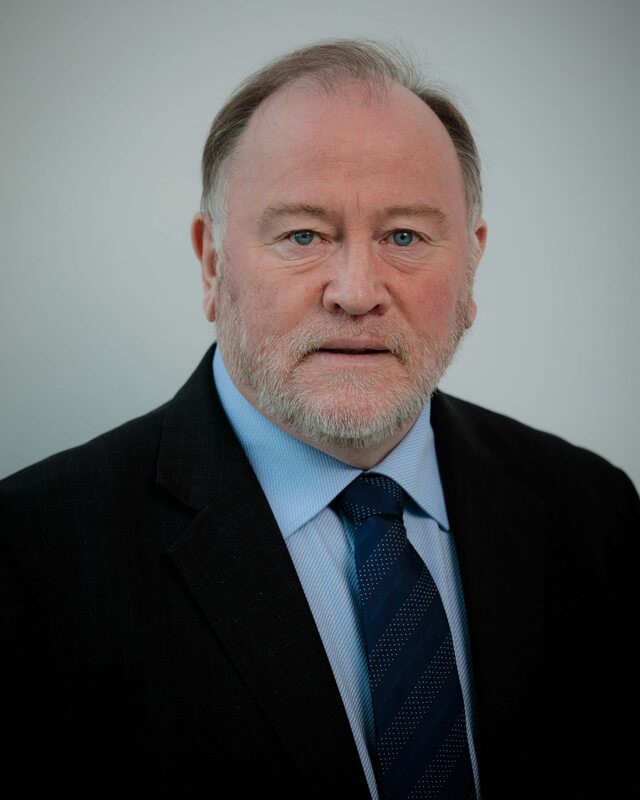 Martin completed the Executive Development Programme at UCD Smurfit Business School. 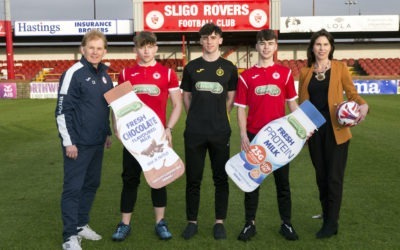 A native of Boyle, Co. Roscommon, Sheila joined Aurivo in 1998 as Quality Control Technician in Aurivo Consumer Foods. Since then, Sheila has worked in various roles across a number of departments in Aurivo Agribusiness, including quality, logistics, operations and procurement. Bringing with her a wealth of knowledge and experience Sheila moved to Commercial Manager of Agribusiness in 2016 and was promoted to General Manager of Agribusiness in 2018. Sheila holds a Bachelor of Science in Industrial Biology from Carlow IT and a Diploma in Management from the University of Limerick. Sheila also studied Accountancy with Griffith College Dublin and completed a Professional Diploma in Management Excellence at UCD Smurfit Business School. 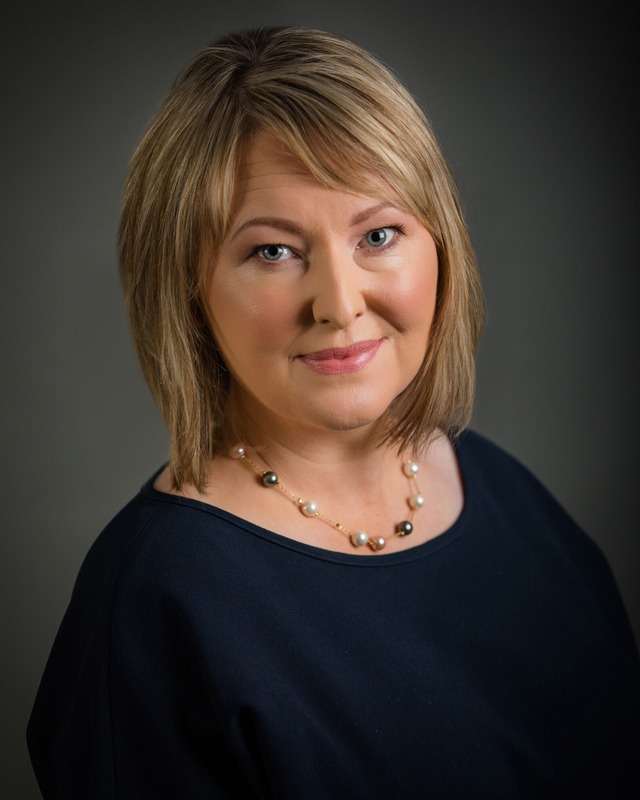 A native of Co. Mayo, Marilyn joined Aurivo in 2019 as Group Head of Human Resources, with responsibility for our overall human resources strategy encompassing long term strategic planning, employee engagement and talent acquisition and development. Marilyn brings with her a wealth of knowledge and extensive experience from a wide range of industries including mobile telecoms, professional services, FMCG and medical devices. She has held various HR management positions with companies such as Three and Grant Thornton, including European Director roles with Phillips Medisize, a Molex company and Kellogg’s. 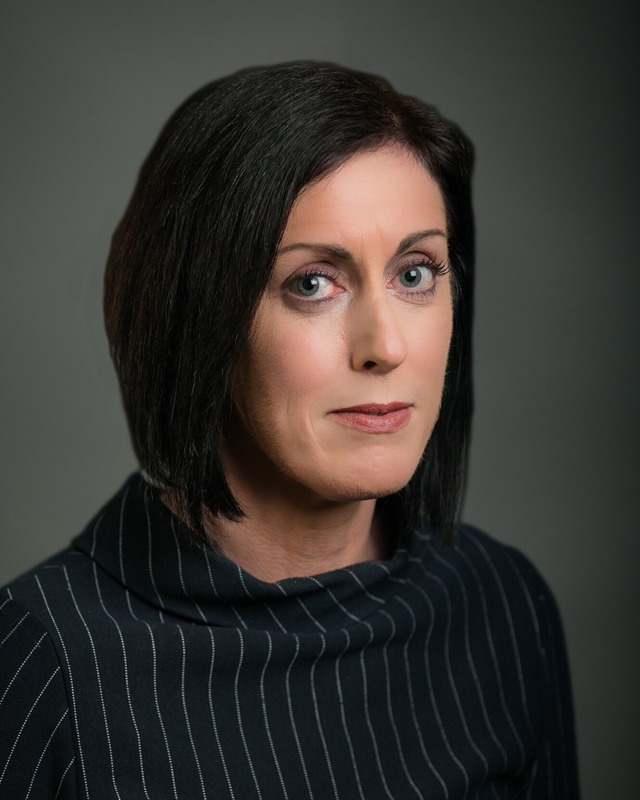 Marilyn holds a Bachelor’s Degree in Business from Dublin Business School, a Masters in Human Resource Strategy from Dublin City University, a Diploma in Journalism and a Diploma in Employment Law from the Law Society of Ireland.